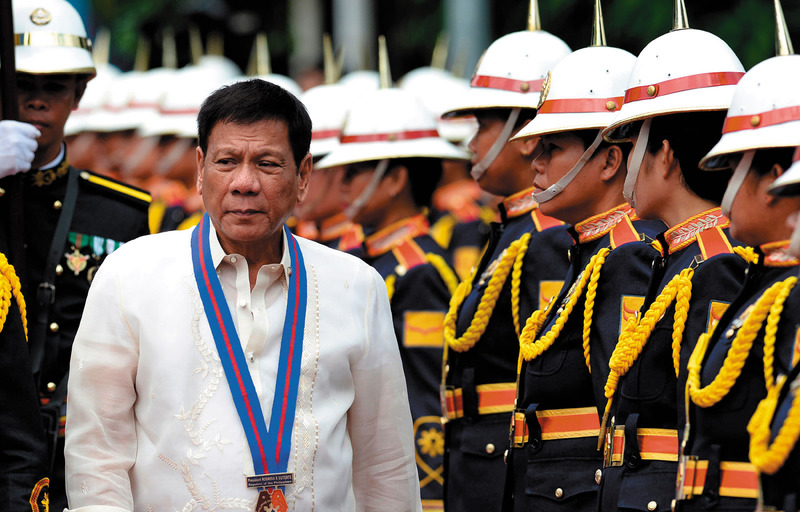 Police carried out killings in the Philippine city of Davao under the instruction of then mayor Rodrigo Duterte, the current president, according to a former policeman who said he was part of a “Davao death squad” tasked with eliminating criminals. Arturo Lascanas, a retired Davao policeman, said on Monday he had previously killed a radio host critical of Duterte at the behest of a driver and close aide of the mayor, and that Duterte had paid money to police for carrying out assassinations, reports Reuters. Duterte has repeatedly denied involvement in vigilantism either as president, or during his total of 22 years as Davao mayor until late 2015. He and the police have denied the existence of a Davao death squad, describing it as fiction. Presidential Communications Secretary Martin Andanar, in an interview with CNN Philippines, described Lascanas’ claims as part of “a protracted political drama” and attempted “character assassination” of Duterte orchestrated by his chief critics. Lascanas’ comments differed from those he made at a Senate hearing in October into alleged unlawful drug killings. Lascanas at that time denied the existence of a Davao death squad. Human rights groups have documented some 1,400 suspicious killings in Davao since the early 1990s and critics say the bloody war on drugs Duterte has unleashed since taking office seven months ago bears the hallmarks of similar methods. More than 7,700 people have been killed in the nationwide anti-drugs crackdown, some 2,500 in what police say are shootouts during raids and sting operations.